We align with the heart of the Father in our desire to see every person living, growing, and multiplying together as disciples of Jesus who demonstrate the Kingdom of God among all peoples. We believe that our calling is in catalyzing leaders to accelerate their movement toward this vision. By combining biblical principles with social science insights, we help leaders sharpen thinking skills, focus strategic actions, contextualize solutions, and create reproducible processes, increasing their ministry capacity. 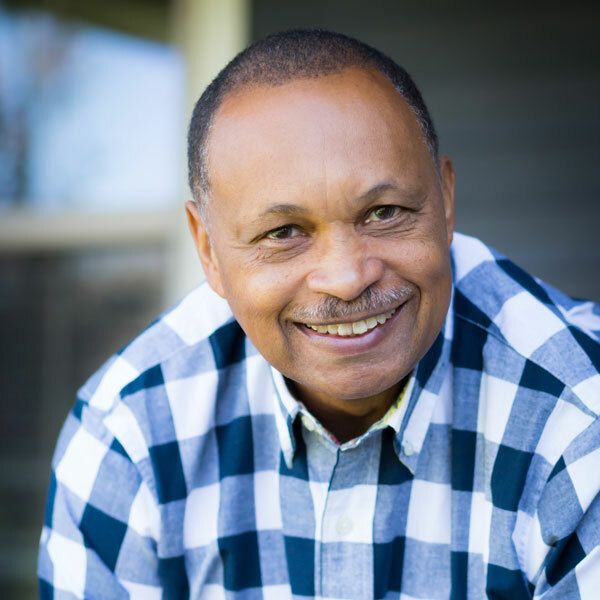 Dr. Robert E. Logan has over 40 years of ministry experience, including church planting, pastoring, consulting, coaching, and speaking. Having seen a great deal, Bob remains on the cutting edge of ministry through hands-on missional involvement. Bob earned his DMin from Fuller Theological Seminary. 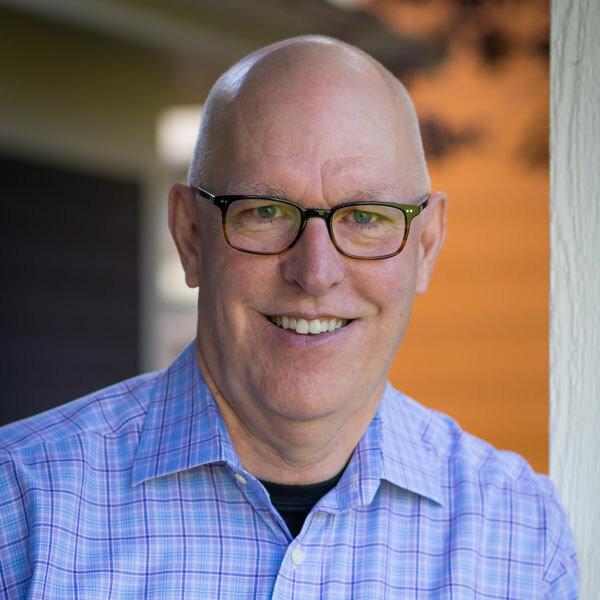 He counts it a privilege to walk alongside ministry leaders and help catalyze their ministries toward fulfilling the call God has placed on them, and he thrives in developing holistic and transformative resources that can easily be implemented in any context. Bob enjoys cycling and volunteering in a recovery community. Marcy Bradford is Executive Assistant to Bob Logan. 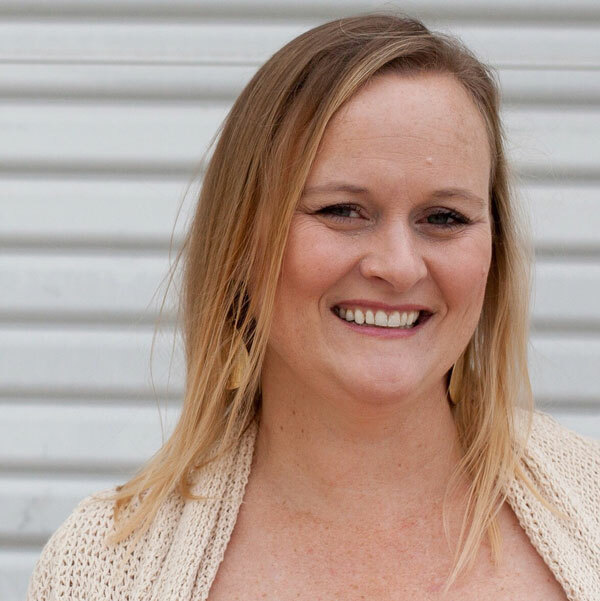 With a strong background in customer service, she provides support for many aspects of Logan Leadership, including coaching, website support, social media marketing, and publishing. She resides in Los Angeles, CA, where she and her husband have been ministering for 15+ years. The youngest of her three children is currently in High School. Tara Miller develops written resources for Logan Leadership. She has worked with Bob for 17 years, partnering on book projects such as Coaching 101, From Followers to Leaders, and Making Life Count. 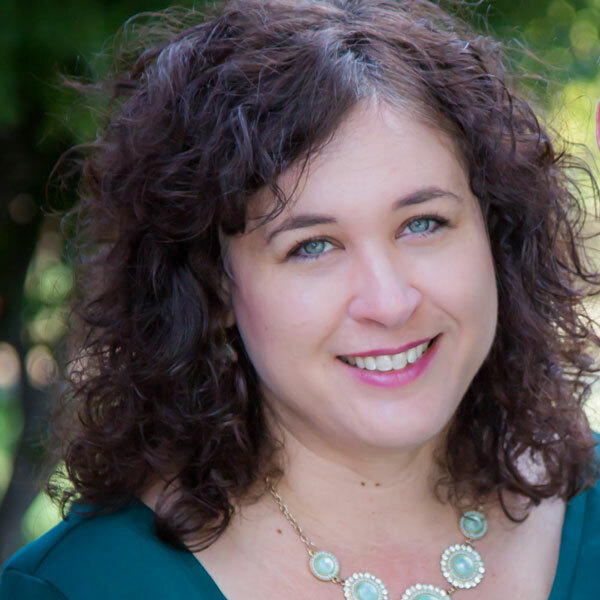 Drawing on her previous experience as a small groups pastor and English teacher, she also helps create training materials and presentations for Logan Leadership. Tara lives in Denver, CO, with her husband and three teenagers.